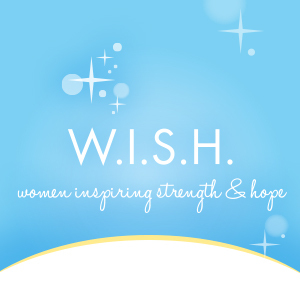 The Make-A-Wish® Ohio, Kentucky & Indiana W.I.S.H. Columbus initiative honors outstanding women for their career success, significant contributions to the community and personal passion and commitment to Make-A-Wish. Participation provides W.I.S.H. women with a unique opportunity to network with other women in our community, while also making a difference in the lives of local children battling life-threatening medical conditions. A wish come true fills a child with hope and helps renew their fighting spirit. For many kids, it marks a turning point in their battle against their life-threatening medical conditions. Families and doctors believe a wish is an essential part of a child’s treatment process. Each W.I.S.H. honoree will use their talent, compassion and leadership qualities to further the mission of Make-A-Wish Ohio, Kentucky and Indiana. Together, we will raise awareness and funds to grant the wishes of children in our community when they need it most. If you are interested in learning more, please contact Christine Hoyer at 614-763-6249 or choyer@oki.wish.org.